Raised and educated in Perth’s Western Suburbs, Sarah spent the early years of her career as a property manager where she developed an unmatched eye for detail through her commitment to helping her clients. Enthusiastic, passionate and driven to exceed expectations, she continues to build a career on integrity. Sarah seamlessly establishes rapport with people from all walks of life through her open and friendly nature. 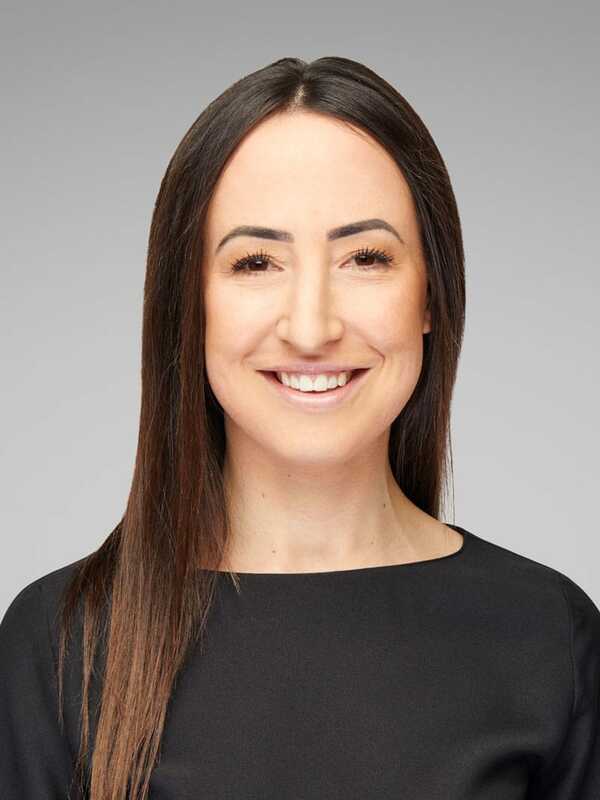 Sarah chose William Porteous Properties because she aligns herself with the agency’s commitment to excellence and takes great pride in establishing life-long relationships with both buyers and sellers alike. Sarah has an ability to adapt to any situation and offer her clients the best solution while maintaining an ethical and positive outlook. If you seek reliable advice from a professional with a flexible all round approach, get in contact with Sarah today. Sarah Bourke is very professional, fair, prompt and always follows through …it is rare but also refreshing to see an individual in this field with those attributes. Olivia and Sarah understood my family’s requirements and did not waste any of our time showing us properties not commensurate with those requirements. They handled the transfer with professionalism and without fuss for me. They subsequently handled the sale of two of our properties in an equally professional way that was no burden to me. Their work from my viewpoint of both purchaser and vendor was honest, authentic and professional. It has been a real pleasure working with the team at Porteous Real Estate. We were very impressed with Sarah Bourke’s commitment to the entire process. Thanks to her continued professionalism through correspondence and feedback it has made the process a truly positive experience. In a challenging market you need more than just an agent. You need someone who is willing to go the extra mile to make things happen. Sarah is ethical, knowledgeable and incredibly hardworking, and made us feel at ease with her ability to find the right buyer and put together a fair deal. We came across Sarah via a recommendation from within the industry, and would not hesitate in having her look after us again in the future.